It couldn't be a more simple time-proven formula. Add three guys, a little booze, some idiots around the world, light hearted stories of life, mix well and serve in front of microphone and some listeners who love to feel better about themselves and laugh along. 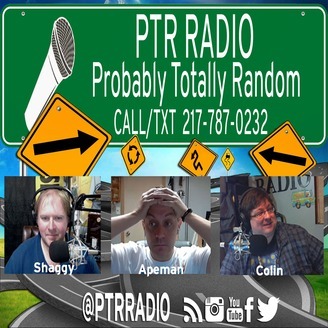 It's PTR which stands for Probably Totally Random which properly explains exactly what we talk about. 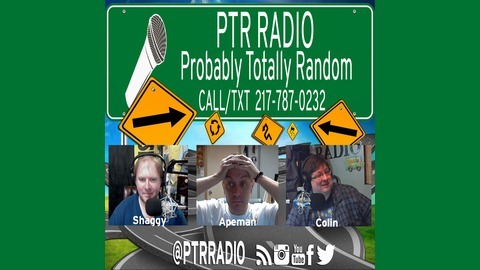 More about the hosts, show and history of PTR Radio can be found at www.PTRRadio.com.